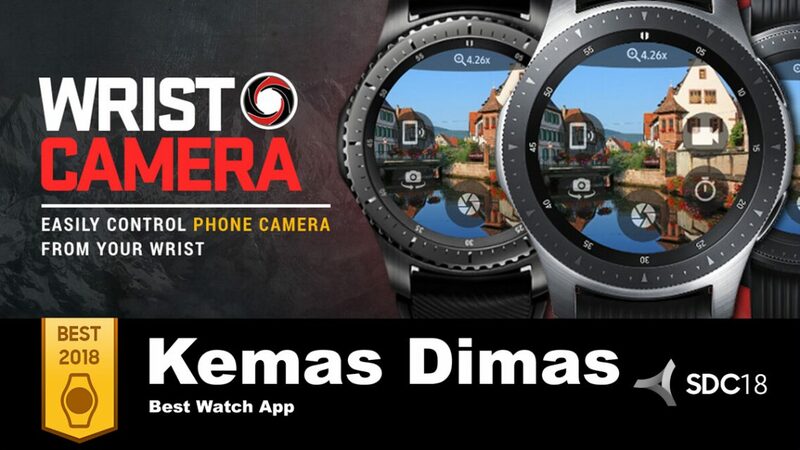 Next in our ‘Best of 2018’ series we sat down with Gear watch app winner Kemas Dimas, owner of Kema Studio, creator of the Wrist Camera Watch app for Samsung devices. The ‘Best of 2018’ awards recognize the top publishers who have stood out amongst the Galaxy Apps Store’s boutique of expertly curated apps. 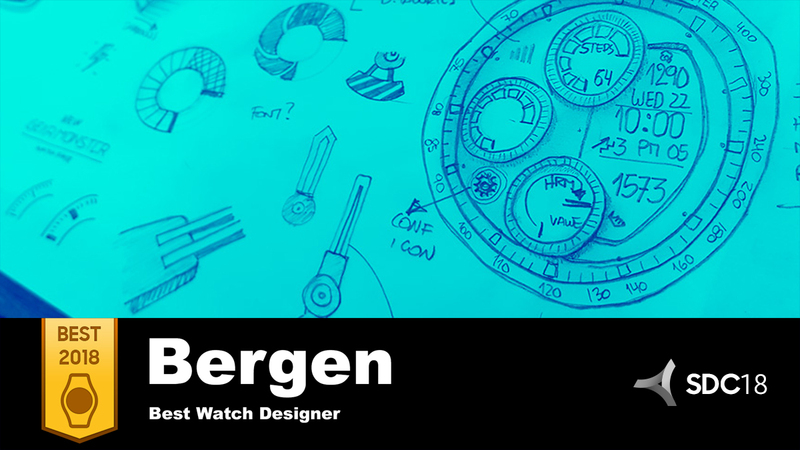 Check out his advice on developing watch apps below to help you get on your way to becoming a ‘Best of 2019’ winner! How did you get into developing watch apps? In January 2018, I watched a recording of SDC 2017 on Gear Watch Design, and all the revenue data shown caught my attention. I decided to jump right into developing watch apps, since I already had the skill set for Tizen (HTML, CSS, JS) and the companion app (Android) and knew working on the Samsung wearable platform would be a natural transition. What is the biggest technical/design hurdle when designing a watch app? Debugging the Tizen web app was a challenge. Creating an app that automatically connects on app startup without requiring the user to press any button is difficult, because the debugger only shows up a few seconds after the app is running. This behavior made it really difficult to check for an automatic connection. When the debugger shows up, the breakpoints that happened earlier during the app startup don’t get inspected at all. As a workaround, I created an additional testing logic that tells the app to do nothing when the debugger isn’t ready and adds a button to start all the intended app logic. Once the critical line is inspected, I hide all the testing logic before the app is packaged for release. For inexperienced developers, this could be very challenging. What is your process for developing watch apps? First I do some research on the top performing wearable apps on either Galaxy Apps or Google Play Store. I seek out the negative reviews to find aspects of the app I can improve. Then I create the wearable web app using Tizen Studio. After the web app with the simplest function is done, I create a companion app to double check, and even triple check that the connection between watch app and companion app works properly. After I get the app to a place where it’s good enough to use, I publish it to market. Post release, I monitor for comments and improve the app based on suggestions to help keep the user happy. How do you create seamless integration between watch apps and mobile phones? As the foundation for all my apps, I follow the sample Samsung app code for watch and companion app connection. I also make sure to test my app on a real device. Developers shouldn’t rely only on an emulator to ensure app quality. However, it’s a lot more difficult to identify connectivity issues between the watch app and non-Samsung phones. That’s why in my app store descriptions I include a disclaimer that the app won’t work with certain phone brands. When developing a watch app, what is the most important UX consideration in terms of design? The simple menu hierarchy and haptic feedback. Watch apps should have a short menu, only showing what matters to people and hide the rest. Haptic feedback is needed so people know if they successfully tap a button or did the intended action, because compared to a phone the screen is tiny and sometimes it can be difficult to tap a button. Is there a feature you feel all great watch apps have in common? They’re all simple in terms of UI, but still allow people to perform a specific task without having to fiddle with the watch too much. Can you tell us about your Wrist Camera app and what made it so successful? 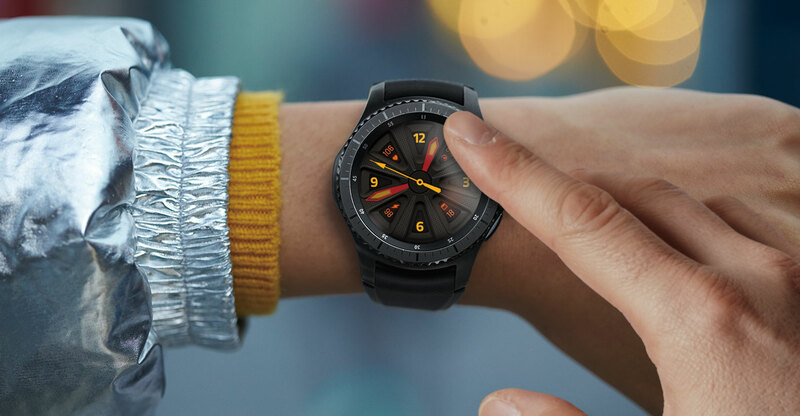 The Wrist Camera app lets people control and preview their phone camera from Samsung Galaxy Watch, Gear, and Fit 2. Even though there are already similar apps in market, people prefer this app because of its simplicity and responsive customer service. Whenever people reach out to me, I try to reply within 24 hours or less. Watch Kemas Dimas’ acceptance speech for the Best of 2018 Gear Watch App award. What advice do you have for new developers looking to create a successful watch app business? While you’ll need to learn from the Samsung sample app, don’t just rely on the API reference. The sample apps also have valuable guidelines on how to use an API properly in real case scenarios and are very helpful. Another key to success is providing good customer service. I make it a priority to respond to customer feedback properly, because it shows there’s a real person listening and dedicated to creating the best quality app possible. Are there emerging technologies that you’re keeping your eye on? Right now, I’m focused on watch technology, since there are still a lot of things to explore and the market is undeserved right now. I’m looking forward to the Samsung graphene battery to be bundled with future generation of watches. It will give the watch more time to run complex apps that use more battery intensity, and this will entice watch owners to use more apps without worrying about running out of power. As an independent app developer creating Galaxy Apps, Samsung has been a great help in promoting my apps to a wider audience and providing support when I face technical issues. 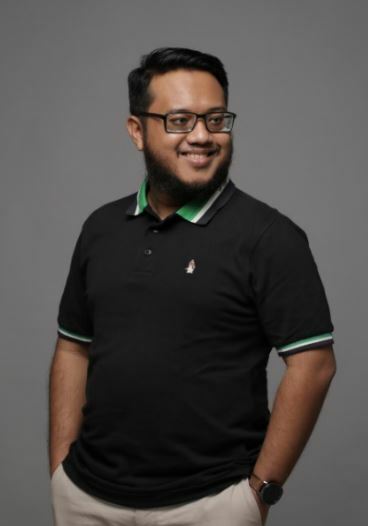 Thanks to Kemas Dimas for sharing his insights on watch app development. Be sure to follow us on @samsung_dev so you don’t miss the rest of our interviews with the Best of 2018 winners. For now, you can find out more about the program in our Samsung Best of 2018 Winners Announced post. Gear watch app is simply amazing. No doubt, it is a best Samsung app of the year in the list of wears app.